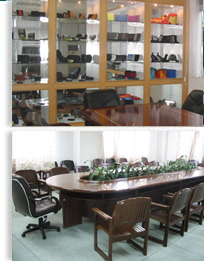 Yang Jiang Jie Da Wallet and Metalware Products Co., Ltd. is located in the west part of Guangdong province, China. It was established in 1987. Our products are ideal for business gifts, for the promotional and retailing markets. 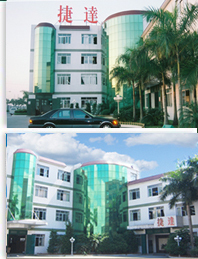 Besides our major customers in Europe and American, we have developed good business in native market as well. Since 1987, we have built a reputation in fine workmanship and good quality products, specializing in manufacture of wallets, cosmetic bags, key purses, coin purses, travel bags, neck wallets, waist bags, CD holders, OEM pouches material ranged from 70D nylon to 2400D polyester, PVC and PU and leather. With over 8000 square meters, we have more than 260 workers and 140 technicians and management team.We are dedicated to excellent service with prompt delivery, wide variety of products and quality assurance at competitive prices. And we also have a completed designing system, while allows us to offer new items constantly to our customers all over the world.